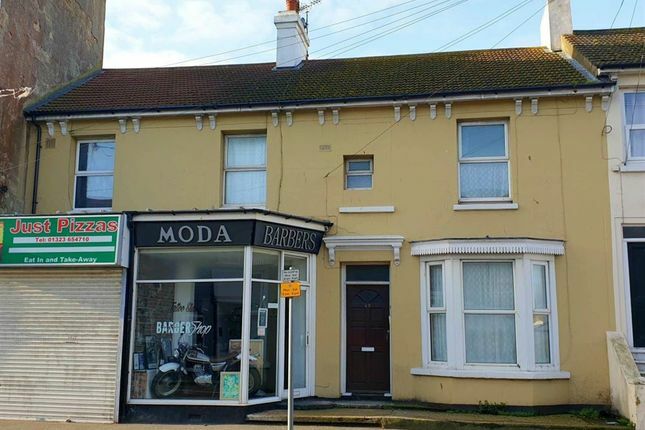 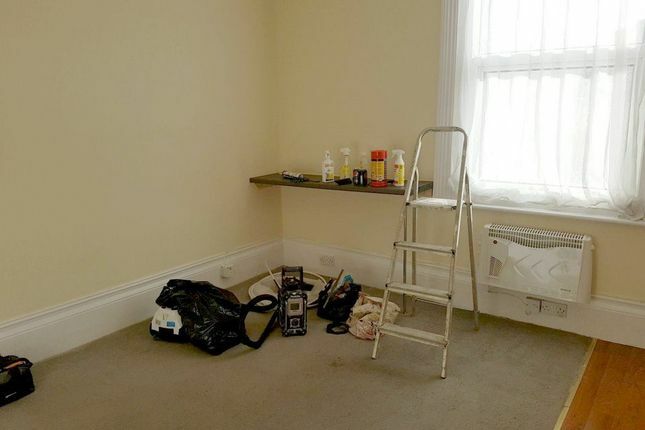 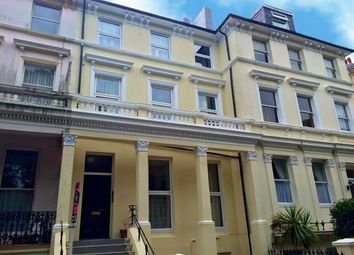 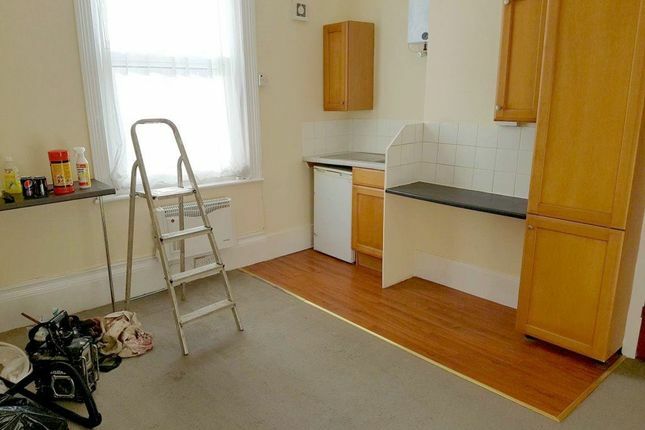 ** no tenant fees ** masonbryant are pleased to be offering this single occupancy rear aspect bedsit situated in the centre of Eastbourne, being close to Eastbourne railway station, shops and amenities. 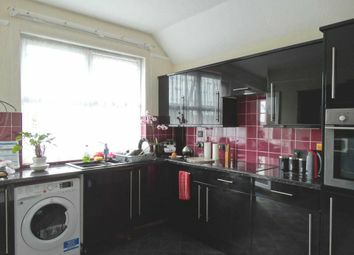 The room measures 11`6 x 12`11 and has a rear aspect double glazed window and includes kitchen area with electric worktop cooker, fridge with freezer compartment, and built in cupboards and electric heater. 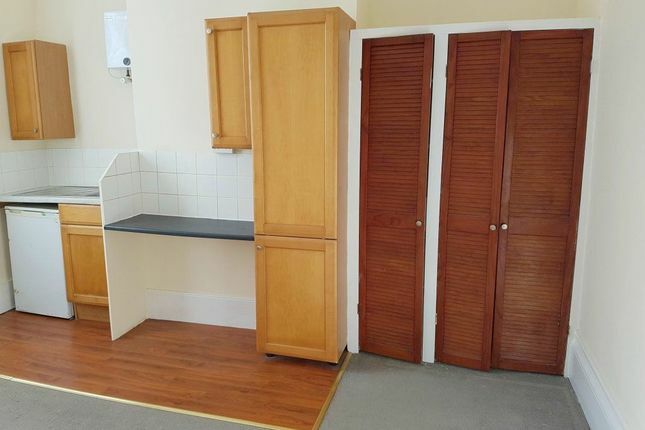 Landlord preferences: Non-smokers, pets will not be considered, single occupancy only. 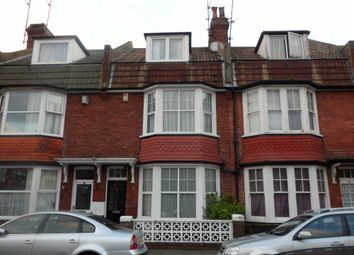 Affordability: Applicants must be earning jointly in excess of £9,750 gross per annum to be deemed able to afford this property.